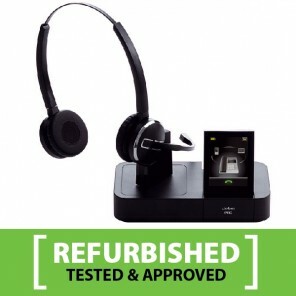 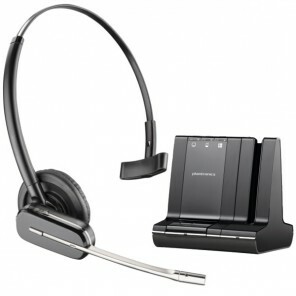 Cordless Headsets for Desk Phones, Mobiles, and PC This range of cordless headsets is ideal for those who want the flexibility to connect a headset to your desk phone, mobile or PC to make and receive business calls on any of these platforms. 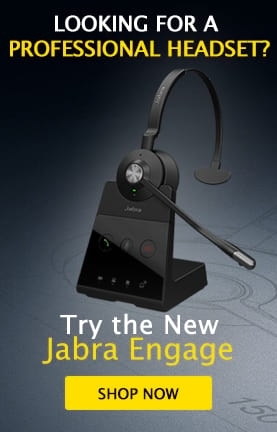 Complete connectivity! 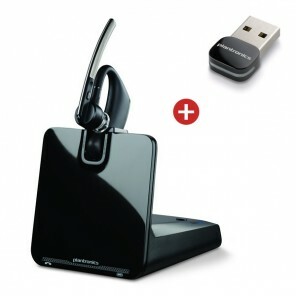 Connect the BT300 USB adapter to your PC or Mac to use your Plantronics Voyager Legend CS for wireless PC communications via VoIP applications such as Lync or Skype. 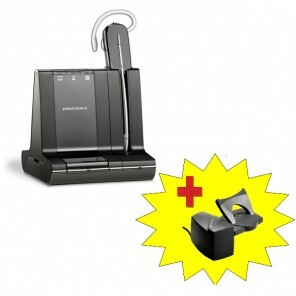 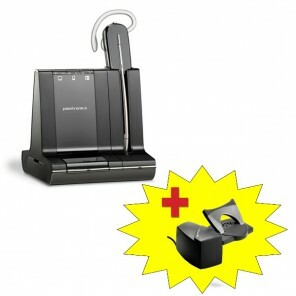 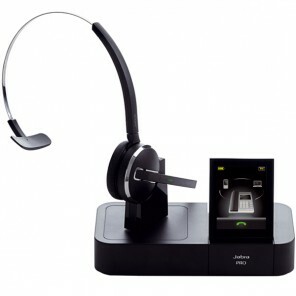 Cordless headset for desk phones, PC and mobile calls with handset lifter - Lync optimized. 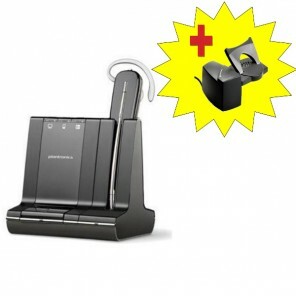 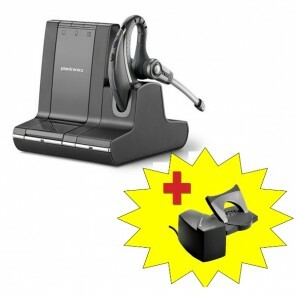 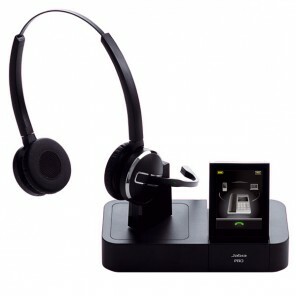 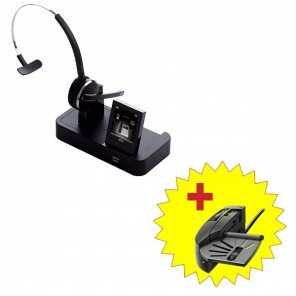 Cordless headset for desk phones, mobiles and PC with 3 wearing styles and handset lifter.